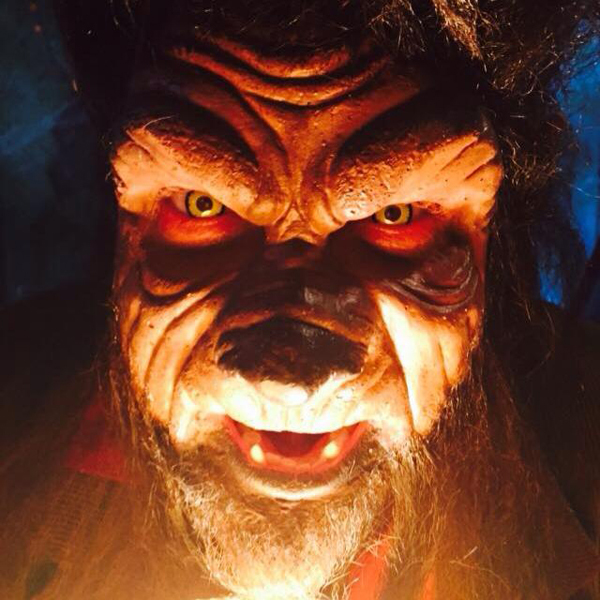 After nine years away, Joel welcomes back Mac Kelly, aka TV horror host Wolfman Mac, to the show. Mac was just beginning his climb to national fame when he last appeared and now he’s looking for his next move. Hear about how his show evolved to get national clearances, the financial challenges of doing a show yourself, and the risks and rewards of following your passion. Joel has some new ideas for Wolfman Mac going forward, details his own challenges with this podcast, and tries to find out what happened to Mac’s other trade – commercial radio. It’s a fun, frank discussion about chasing your dreams and the reality that inevitably catches up with them. Also, a big TV and movie round-up sees the Top Gear guys return on The Grand Tour, Joel gets Oscar-baited at Nocturnal Animals, Search Party isn’t a good as Joel wants it to be, and Green Room is the most terrifying, must-see movie of the year. Plus, the new Oasis documentary takes Joel back to England in the summer of 1994. It’s a good watch, but what happened to the drummer? Does anyone know where the drummer is? It’s a baffling change to what was an almost authoritative, compelling film. Print article This entry was posted by joel on November 29, 2016 at 2:26 pm, and is filed under Shows. Follow any responses to this post through RSS 2.0. You can leave a response or trackback from your own site. Hey Joel last two episodes have been good, but you best be having Corey back on the mic for the year-end “Assholes of the Year” show. That is a Holiday tradition for me now. but hopefully you boys have made up by now. And congrats on the weight loss and radio gig! I would argue that Joel really isn’t a fully formed human being but Corey bringing it up is a case of the pot calling the kettle black. I worry that Corey and Joel have broken up like Martin and Lewis but I might be proven wrong on that. Joel? Has Trump come between you two?